Recycled rhetoric that sounds ominous, yet signifies nothing - least of all reality - is standard practice when fear-mongering about, well, anything. 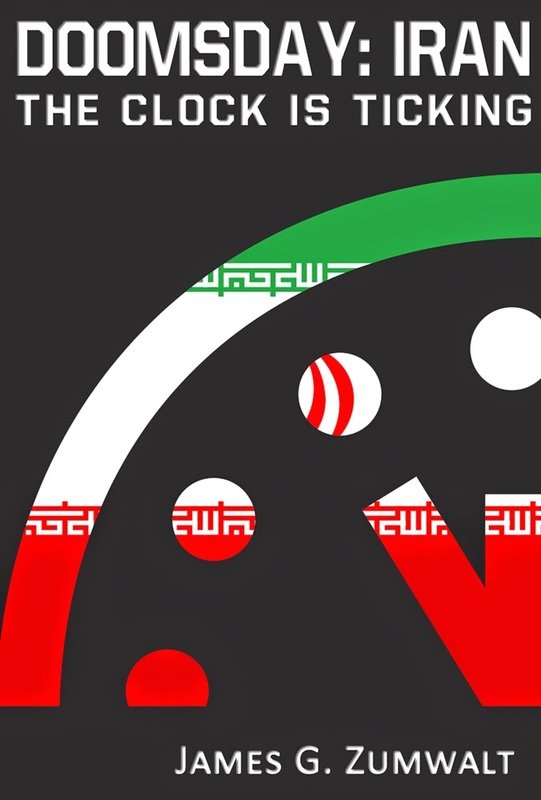 But especially about Iran's nuclear program, constant threats to bomb it, and the dire predictions of how soon Iran will have an atomic weapon. 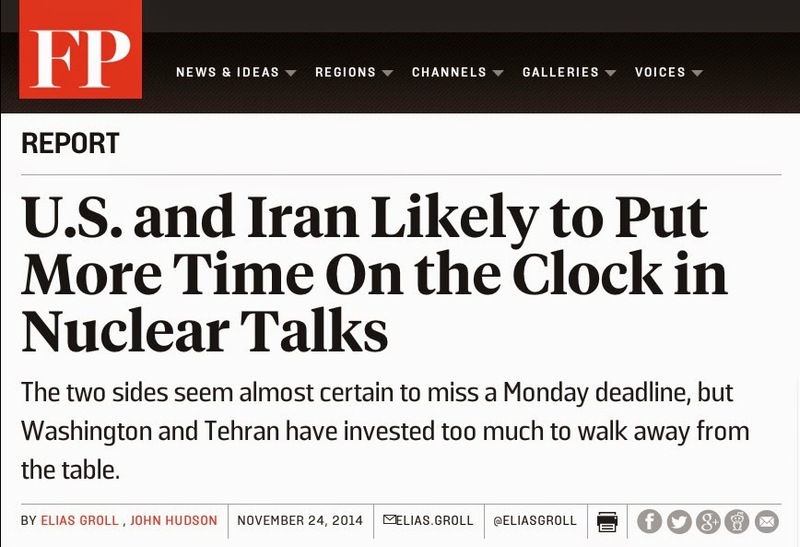 Time is always running out on diplomacy, a military operation is always around the corner, and Iran is always just months away from decimating Israel and holding the world hostage with a single nuclear bomb that it isn't even making. 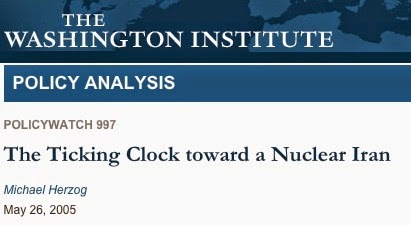 The clock, we hear ad nauseum, is ticking. With nuclear negotiations nearing their latest deadline in Vienna this weekend, we are hearing - once again - that it's "crunch time" for diplomacy and anything less than a comprehensive deal sets the stage for war. While a fair and just nuclear deal would certainly be in the best interest of all parties involved, we've heard all this before. 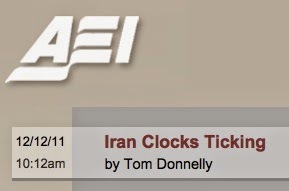 The "clock" has long been "ticking" when it comes to Iran, or so we've been told for over a decade now. Starting with an AP story published today, here's a little trip down memory-hole lane and here's hoping that, come Monday and the inking of a multilateral agreement, this talking point's time will finally be up. November 23, 2014 - Yes, seriously. 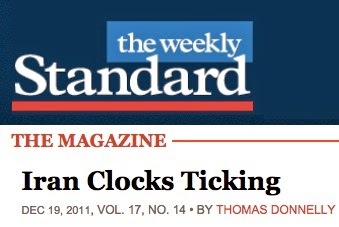 November 24, 2014 - Apparently, time is up! What's next? Oh right, OVERTIME! 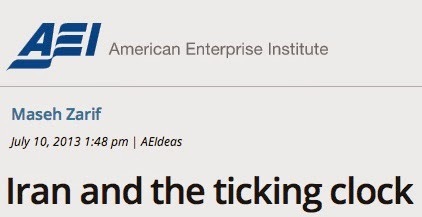 January 9, 2015 - A new year, but the same old talking points, this time courtesy of Ellie Maruyama, a research associate in the Energy, Environment and Security Program at the Center for a New American Security, a DC think tank. 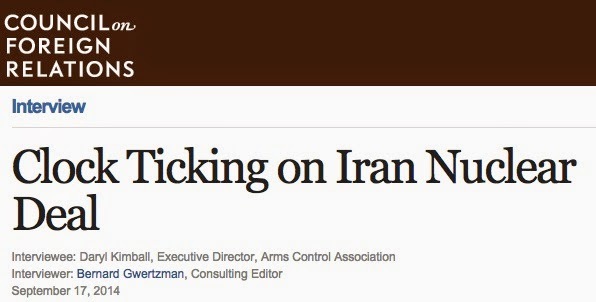 March 5, 2015 - George Jahn, the Associated Press' perennial neocon stenographer, has a new piece up about...guess what...? 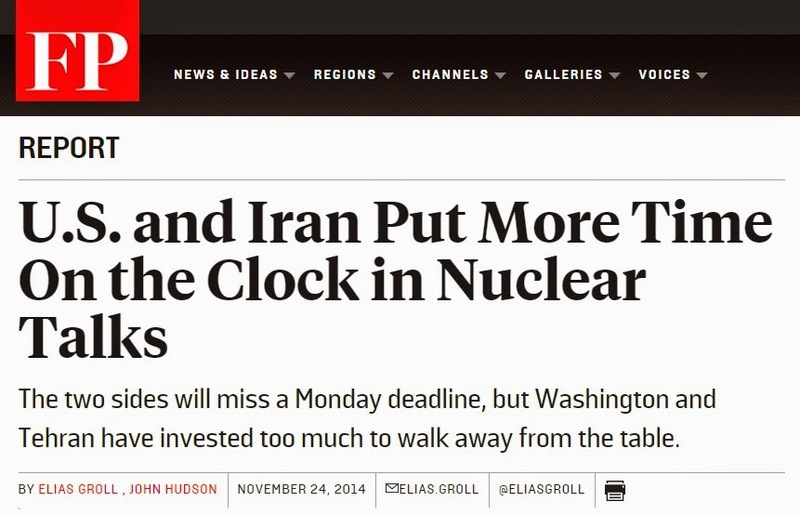 March 31, 2015 - Thankfully, CNN has managed to squeeze in one more ticking clock headline before nuclear talks are set to conclude this evening in Lausanne, Switzerland. 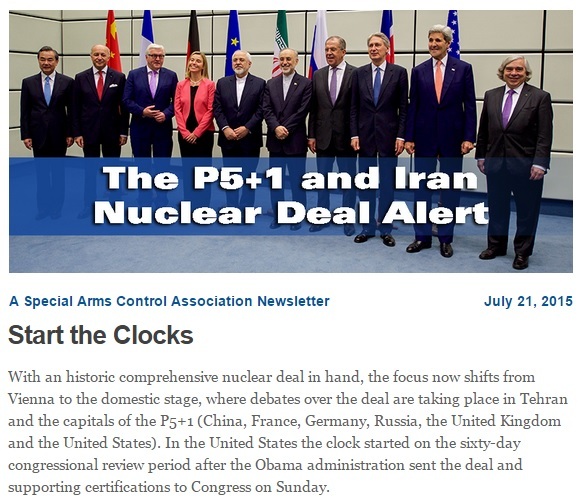 July 20, 2015 - Not even a comprehensive deal signed by Iran, the EU, and six world powers can derail the "ticking clock" terminology. Behold! The Congressional clock! 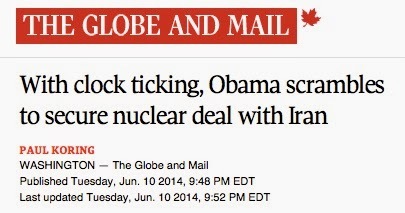 July 21, 2015 - Oh no! 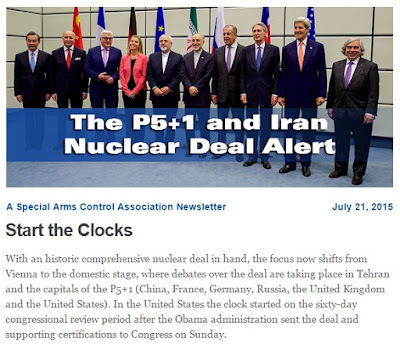 Thanks to a just-released "Special Arms Control Association Newsletter," we've officially entered a time warp! That's brilliant and beautifully done. 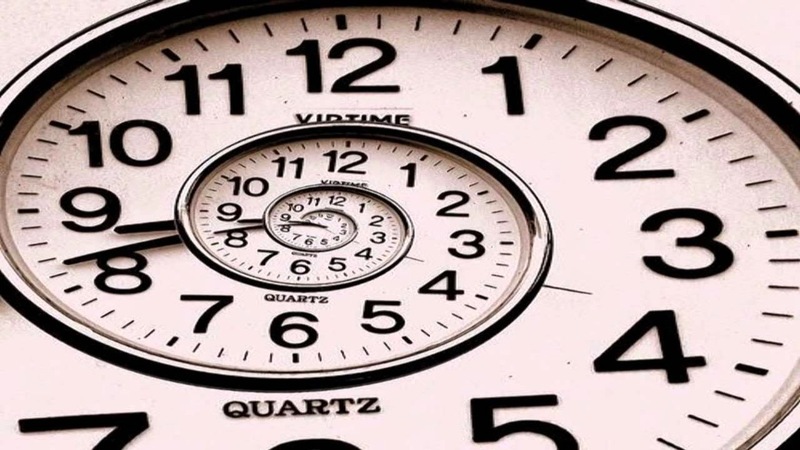 for the clock to STILL be ticking after all these years, the question is, who is winding it? hmm? Brilliantly executed Nima. Shokran. Mamnun. Thankyou. 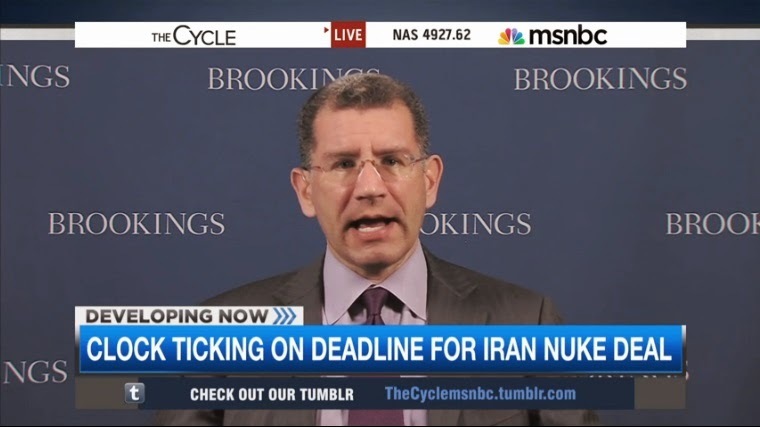 All those "Iran Clock Tickings" mindless mantras show the absolute homogenized view of the Corporate Mainstream Media. No wonder people are abandoning those outlets. Mr. Shirazi's catalog also demonstrates the vacuity of the "western" or at least USA-influenced imagination, mired, as it is, in sports metaphors. The Italo Calvino quote at the bottom of the Wide Asleep web page cast the contrast in high relief: Calvino relies on the wisdom and complexity of Dante to make the point that we all must constantly strive, even at the cost of our comfort, to confront the forces of mindlessness and complacency. Wish, the likes of John Bolton could read this!